Outta Door released – read the official statement! 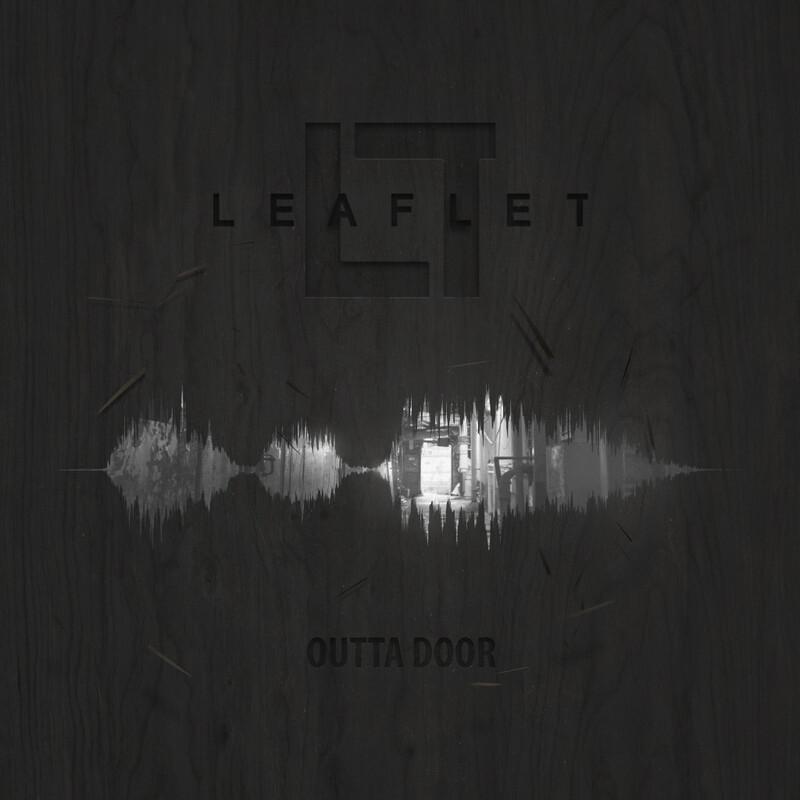 Finnish modern hard rockers Leaflet released their brilliant debut album ‘Outta Door’ last Friday. With a sovereign work full of catchy riffs and melodies they flash their bottoms to gratuitous retroism! 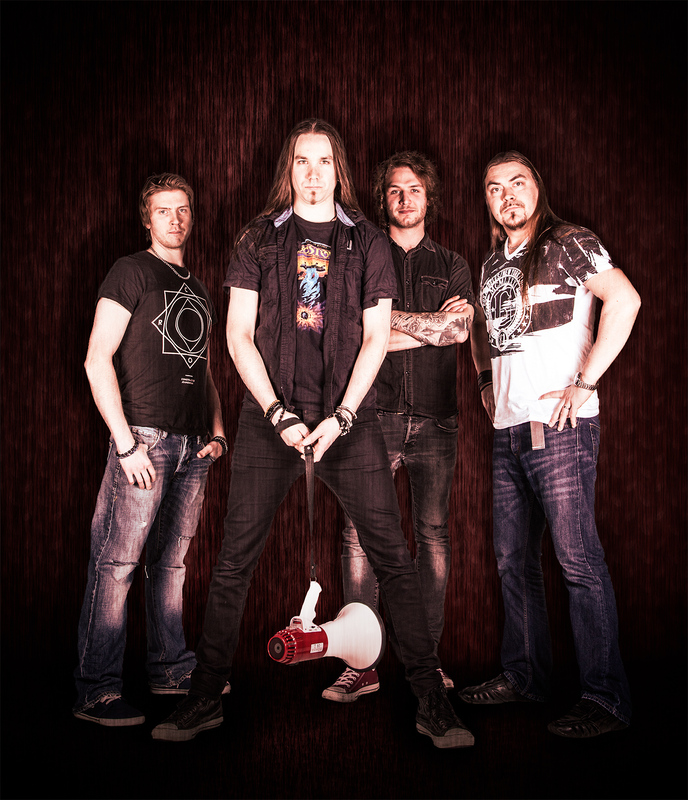 Check out the delirium reeking video on the first single ‘Chain Reaction’ for a proof. Aged for 4 years in Finnish metal scene Leaflet delivers some reckless, cold-blooded modern hard rock with their surprisingly mature debut album. We meet a band ready and willing with huge professionalism. A band that won’t stay in the shadows of the good old days but a bunch of metalheads with their own fresh style in rocking out. Sound production operating between metal and rock is nailed by a Finnish heavy music profiled V.R. Studio and Svante Forsbäck of Chartmakers. See ‘Chain Reaction’ video now on YouTube and listen to the album on Spotify! Leaflet has been making music and touring in Finland since 2013. The singer/band leader Jaakko Leaflet (known from Pressure Points and Blind Stare) has a presence and a voice for the real big audiences. New single ‘Chain Reaction’ out now – with a video! Our first single titled ‘Chain Reaction’ from our upcoming debut album ‘Outta Door’ has been released. 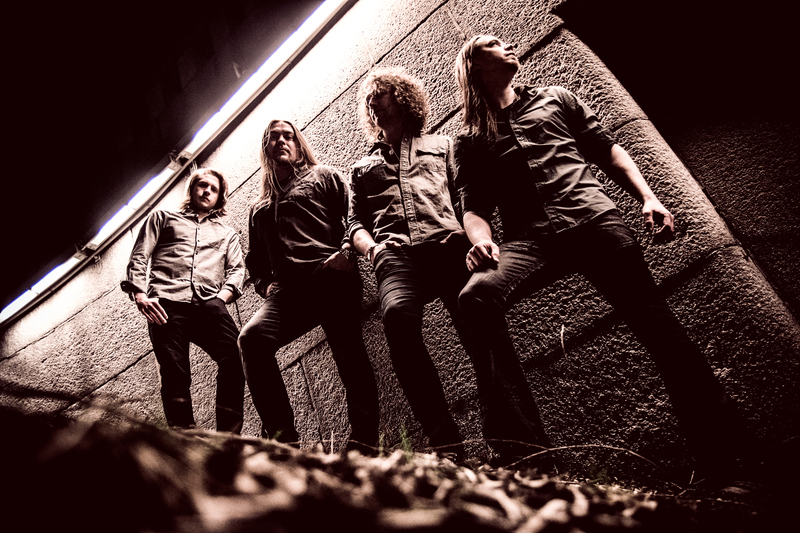 The official release party will be held in Baaribaari on February 24th in Turku. Check out the event on Facebook. Long story short, enjoy the video and follow us on Facebook! You can listen to ‘Chain Reaction’ on Spotify as well. Album coming out in February 2017! Whoa! Yes, it’s official – Leaflet will publish its first album early next year through V.R. Label Finland. Naturally Mr. Jussi Vuola will be producing it. We have also signed a deal with Bad New Music who will be managing our live performances from now on. We are working extremely enthusiastically to make this one the best mix of classic rock and punchy metal. Stay tuned as we go along! ‘Your Own Making’ officially released! Leaflet is an interesting cocktail of “classic” modern rock – The perfect balance between rock & metal. Our band history will be revealed later, but meanwhile enjoy these compact member bios! The mastermind behind Leaflet. 51% rockstar, 49% mad scientist. Arrogant, ruthless, and selfish when it comes to music. Some say even worse in normal life. The undisputed king of hangovers. The loudmouth. Takes his business seriously and builds the groove like a house. Never hits the same spot twice. Timo is literally the balls behind the drum kit. The final piece in the puzzle. An experienced musician with a great enthusiasm and attitude. Antti is a classic 'guitar hero' type of player but a very humble guy without the ego normally associated with those 80’s shredders. Also, he looks more like a grunge-type of guy. The golden boy of four strings. Very good at dropping the notes where they belong but completely lacks calendar skills. Looks great in every. Single. Picture. Doesn't know what it means to 'Give up' and instead high fives every time. Want to sign us? Wanna hear more? Want to express how deeply embarrassed you are about our music...? – Or just say hello – Feel free to drop a line! You can contact us directly via email or by sending a note using the contact form on the left, we welcome every message despite its nature. Proudly in cooperation with V.R. Label Finland and Bad New Music!